Hey! Remember those nonsensical reviews I have been doing with candy canes and old Christmas candy? 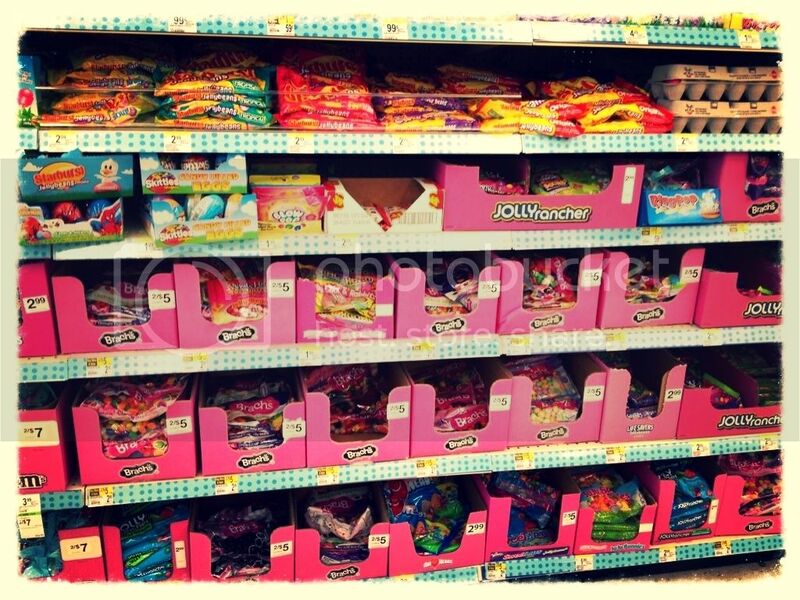 Yeah, so I have expanded that to Easter candy. Specifically Jelly Beans. This isn’t really something that I wanted to do but rather something that I felt I had to do because when shopping for Easter candy, what you don’t know may destroy your family. The bunny only comes when you sleep. Jumpin’ Jesus there are a lot of Jelly Beans this year. It’s like every candy maker got together in an effort to conspire against Brach’s and take Easter for themselves. Have I thought too much into this? Yes. Yes I have. That’s why I am writing about jelly beans in the first place. So let’s not dilly-dally because I have about twenty bags to tryout and test in my own specific way. Will it make a difference or have anything to do with a proper review of jelly beans? Doubtful. Will I spend $30 and feel silly about it? Absolutely. Kicking this off we will start with the company that brought us the Jelly Beans we have all grown up with, Brach’s. Back in the day, Brach’s was the universal supplier of the jelly Easter treats and came in a limited variety of colors/flavors which were green, red, yellow, white, orange and the dreaded black. For the life of me, I can’t remember exactly what the color-to-flavor match was but I am certain black was Jagermeister. 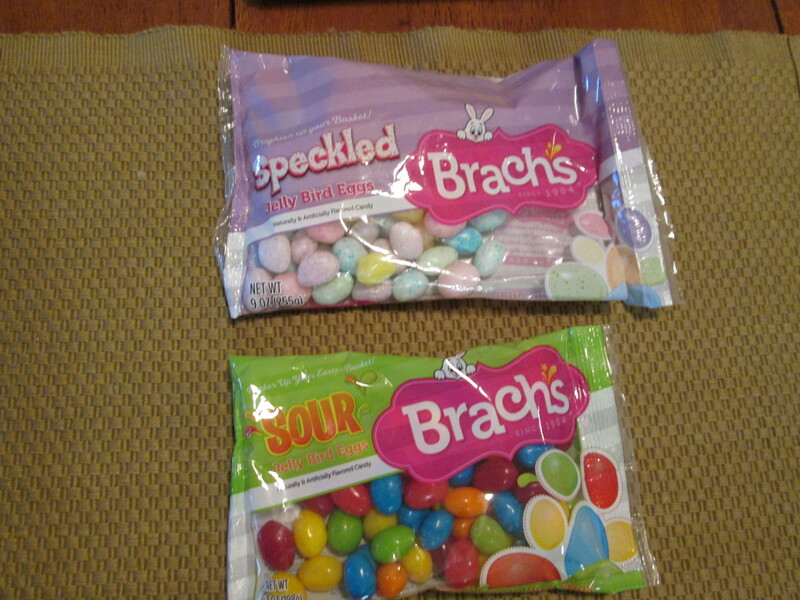 This year, Brach’s gives us a couple more options with Speckled Bird Eggs and Sour Jelly beans. You will see by scrolling down that they have a lot of competition to deal with so what better way to combat that than to assimilate with the masses. These are a bit forgettable in both taste and looks but they are bigger in size so they have that going for them. But will they pass the hammer test? 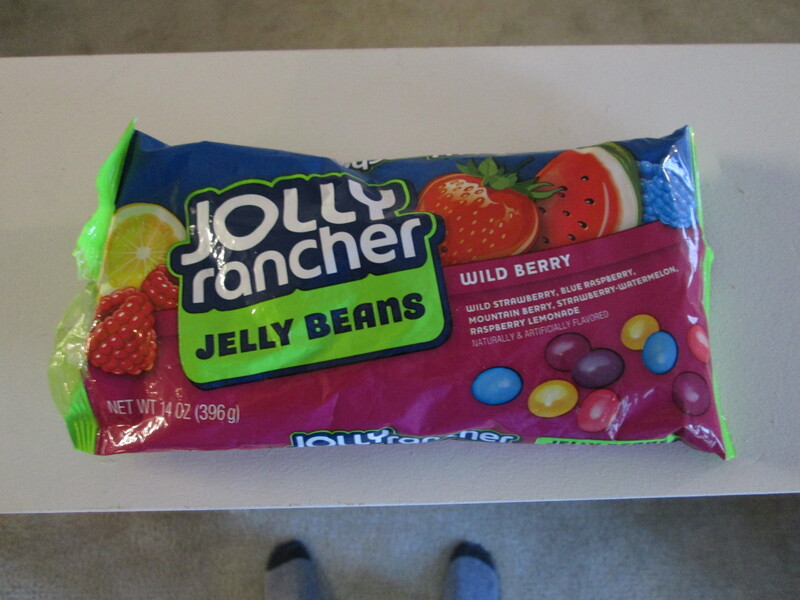 Hershey’s Jolly Rancher Jelly Beans have been around for a while and I believe they were the ones who first entered the Easter candy ring using the flavors of their tooth cracking hard candies in soft bean form. Personally I love them but keep in mind I have no sweet tooth. 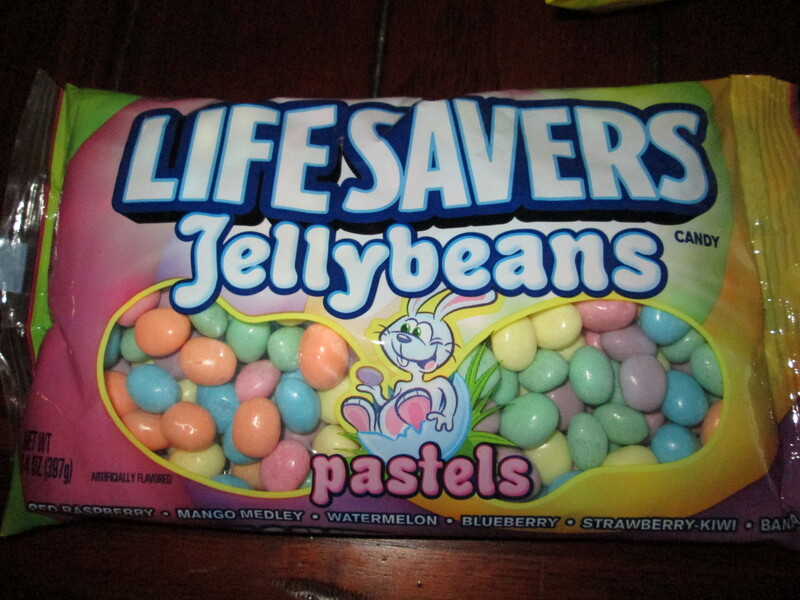 So I shouldn’t have an opinion about these, write this post or even say the word jelly bean. But that’s okay, I have lots of opinions on topics I have no business with. 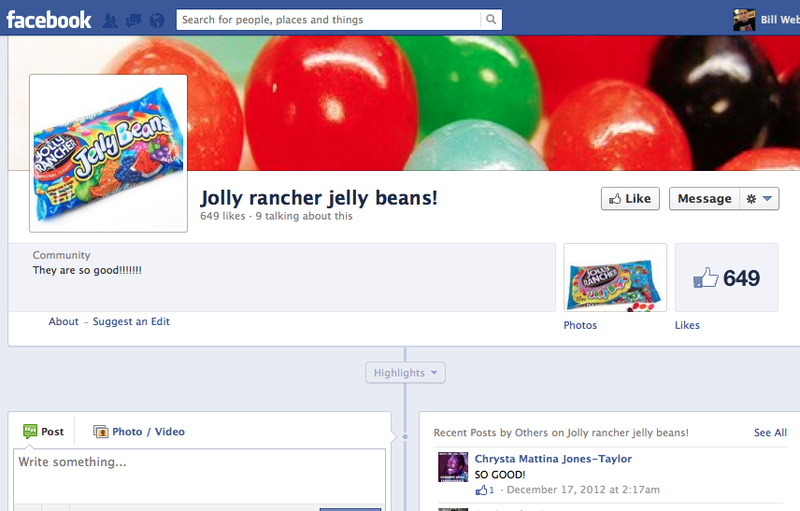 Jolly Rancher Jelly Beans have their own Facebook fan page! That’s how I know they are good. It clearly states “they are so good!!!!!!”. This is all fine and good but will it pass the cat test? 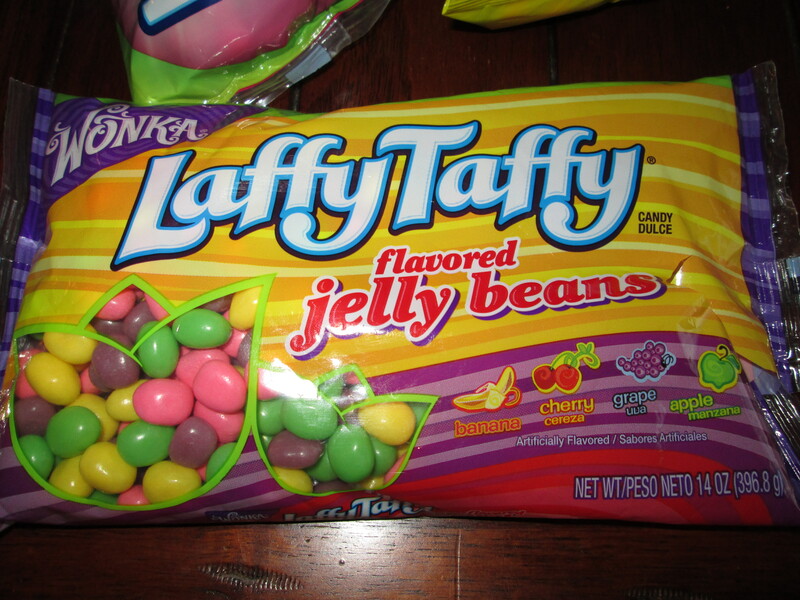 Leave it to Wonka Candy to cram a brick of taffy into a tiny bean. These actually taste exactly the original and that’s not a good thing. As a kid I used to love Laffy Taffy but only for the first few seconds. The ongoing chewing really brings out the plastic taste. Here, the beans jump right to that inedible aftertaste and of course, there are far more bananas than any other flavor by a ratio of 2,300:1. 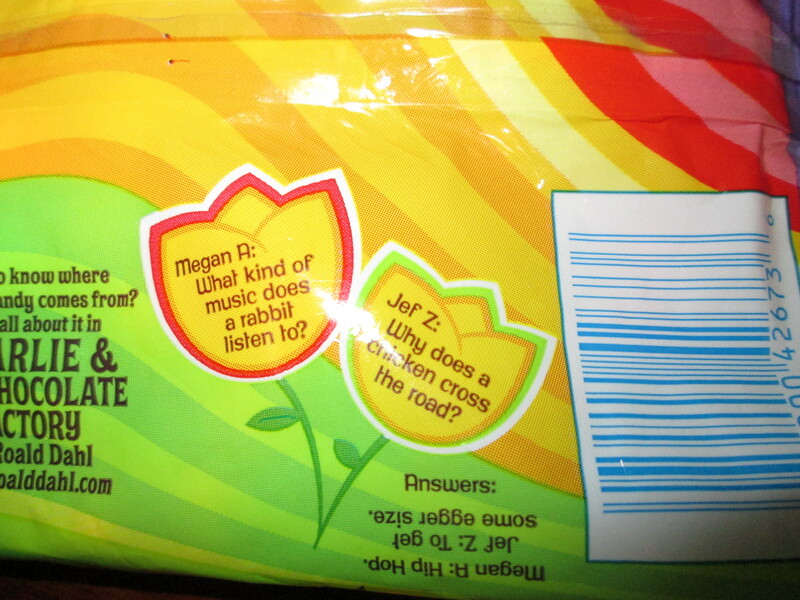 You know, Laffy Taffy wouldn’t be “laffy” without some jokes. Even as an eight year old I knew these jokes were the worst but I never knew they were submitted by kids. Had I known that we would have been chewing green apple plastic to dead baby jokes. Hmm…but does it pass the Grig test? Lifesavers are back this year with their jelly beans but this time around they offer lovely shades of pastel. Not only are they creamy in color, they have some interesting flavor combinations like Strawberry Kiwi and Mango Melody. I won’t go as far as to say they are my favorite of the group but I will say they are less forgettable. I really like it when blueberry and banana share the same bag. There’s no need for the random test on these. I trust my own instinct. I’ll put them in the oven. 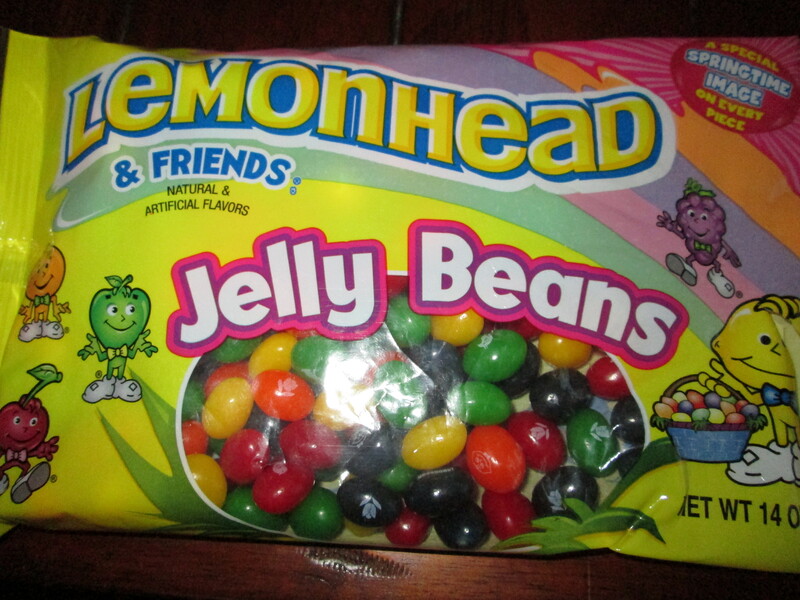 Lemonhead & Friends! It seems a bit odd that these are jelly beans because they are not too far off from their original form. Splitting hairs I may be but given a few years under a fridge, not a person could tell the difference. They add an extra bonus of a “Special Springtime Image” on each bean. These images aren’t that special unless tulips and rabbits blow your skirt up. If that’s the case, well, magic beans they are. Other than the art, the flavors are the exactly what you would expect; grapehead, cherryhead, orangehead, and lemonhead. Kind of blasé to me but that might be because I have only eaten them on the couch. Perhaps I am just not in the right spot? Nah. They are blasé no matter where they are eaten. We have come to the end of part one in this two-part series. I can’t believe I had so many jelly beans in such a short amount of time. So, before I collapse into a diabetic comma I had better hang it up for tonight. Be sure to check out my second part coming tomorrow. I promise it will be just as stupid. All I have to say about Jelly beans is Gimbal’s Jelly beans tastes exactly like Jelly Belly Jelly Beans but they are at least half the price. Also I love black Jelly beans and I try to get them on clearance after Easter. I know some people hate black Jelly Beans but I don’t go with the crowd about anything really. If I am lucky I get bags of Brach’s Black Jelly beans for 50 cents or even 25 cents a piece. Once I got at least 12 bags of them and gave some away. Black jelly bean lover, eh? Interesting. I just spent part of my Sunday watching you eat jelly beans in a shower. I’m not sure what that means about the state of my life, but I’m willing to make my peace with it. It’s exactly what I intended. First of all, I’d like to say that I heard Sling Blade in the background of the cat test and any guy who likes Sling Blade is all right with me. Respect, sir. Like Goob, I also like the black jelly beans. I get that the black jelly bean is a divisive mistress…people either love them or hate them but most people seem to hate them. BINGO! I was watching Sling Blade. Man, I really love Dwight Yokem in that movie. This was not what I meant when I said that I wanted you to post shower videos. Should I eat something else? There is something very decedent about eating in the shower. Back in college a simple pleasure was drinking a beer in the shower after a rugby game.